^ Wil, is that for 2nd or 3rd gen? looks to be 2nd gen.
Wil, Do you know how many of these kits did Mugen make? as colin would say, they are rare as rocking horse s**t.
as colin would say, they are rare as rocking horse ****. lets just put it this way im looking for thie parts so i can build 1 this has made me want a Lude bad! 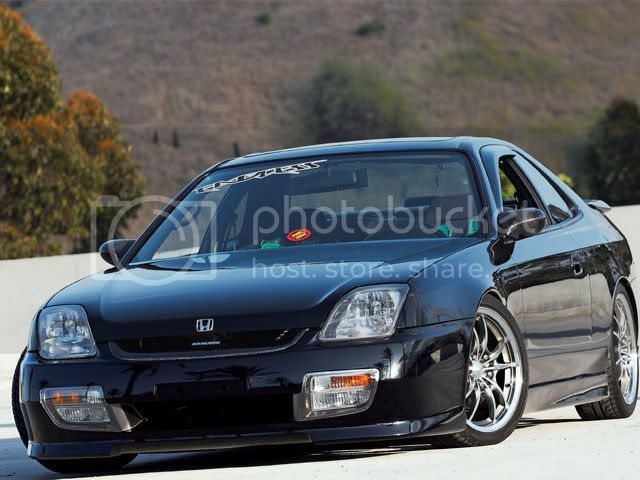 ^ if you get a Prelude I will throw parties for 7 days and will organize a parade! lol, I am guessing you like 5th gens more than 4th. that's only because a 4th gen in mint condition is harder to find than 5th. no, it's because all 5th gens were sold with real engines lol. and if I wanted a spaceship I'd go watch mars attacks! sorry was mia for a minute lol well i had a virus that wipped out all my stuff.